One complementary drink coupon in Mr. Brown Restaurant or the Bar Lounge & up to 20% discount on dining. We offer a selection of menus, from an extensive hearty breakfast and an inclusive daily lunch, to a traditional Sunday lunch and a full à la carte menu which is unashamedly British with some favourites from around the globe. At the Victoria Hotel we offer the exquisite function room to offer where Victorian meets Modern and is enhanced by stunning chandeliers for your special occasion catering up to 200 people. 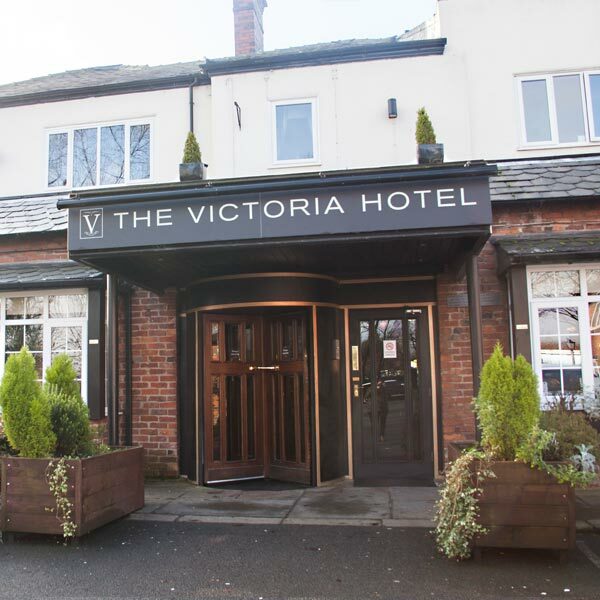 The Victoria Hotel in Chadderton is your home away from home. Along with the scenic setting, multifaceted outlets and extensive investment plans in order to bring back the 1800 Victorian style, our aim is to become not only a hotel everyone returns to, but a local landmark as well. 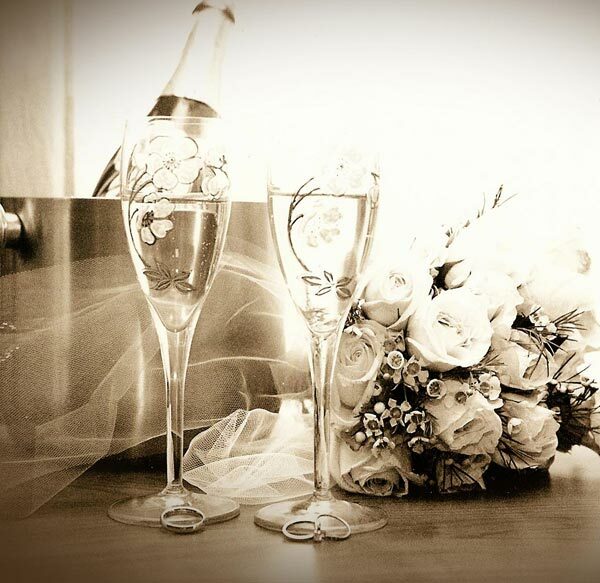 We offer 92 bedrooms including 19 newly refurbished room, an exquisite function room that perfectly blends Victorian and modern styles, a relaxing restaurant and lounge bar, a stunning terrace and landscaped garden perfect for saying “I do”, and a large parking with space for 110 cars. 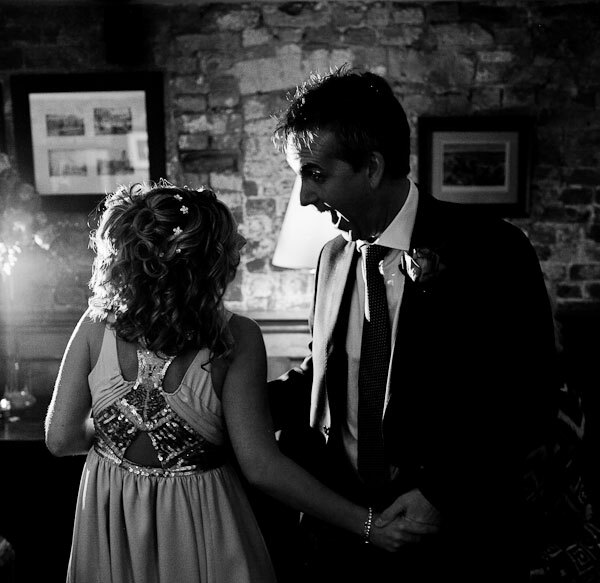 All of this enables us to serve your each and every need, whether you are coming for an idyllic weekend with your loved one, a family reunion, or hosting an event for up to 200 people. Moreover, we are located just off the M60 motorway, only 5 miles away from Manchester City Centre, a link road to many Manchester attractions including Manchester Airport, The Trafford Centre, Etihad stadium, Media City, Old Trafford Football Ground and many more. For reservation please call us at 0161 682 7254 or email us at info@thevictoriamanchester.com. 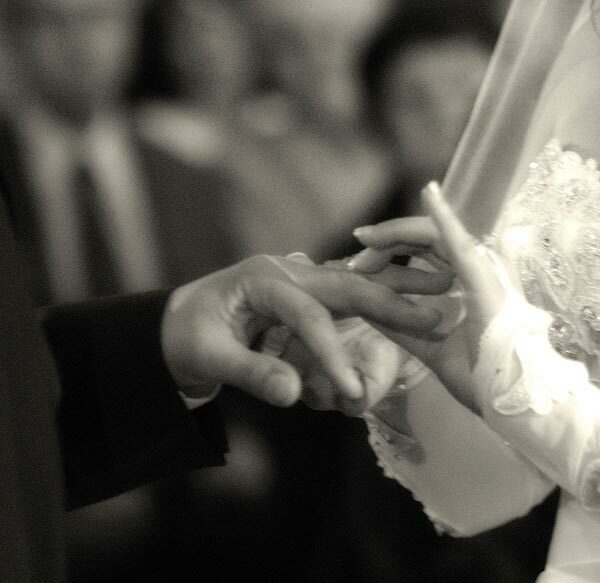 "Don't marry someone you can live with - marry the person who you cannot live without." Relax and unwind in our 92 beautifully appointed bedrooms of different types and sizes, all including a flat screen TV, working area, complimentary toiletries, iron and ironing board, and a trouser press.